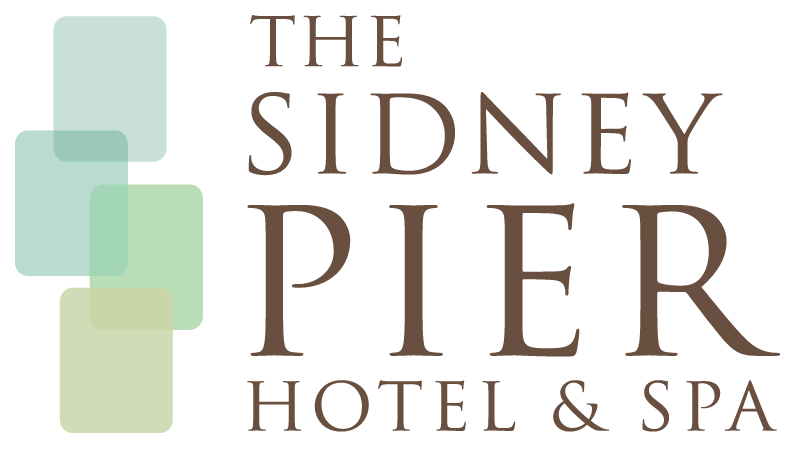 The Sidney Pier Hotel & Spa is a breath of fresh air for meeting and event attendees. We are perfectly suited for small corporate meetings, social events and incentive groups. So, if you're looking for a seaside escape that's ideal for work and play, your search is over! Custom meeting packages are available, let us know what you are looking for and we will be happy to put something together for you.